It's a busy October for Troy Benjamin-penned book releases! Coming up in a little more than a month, Ghostbusters and Agents of S.H.I.E.L.D. fans can look forward to two new exhaustive volumes to read on those crisp fall evenings with the Ghostbusters Ectomobile Owner's Workshop Manual and Marvel's Agents of S.H.I.E.L.D. Season Four Declassified. Go under the hood of the Ghostbusters’ iconic car and discover the secrets of the team’s ghoul-trapping gadgets with this comprehensive users manual for Ecto-1 and the equipment it carries. 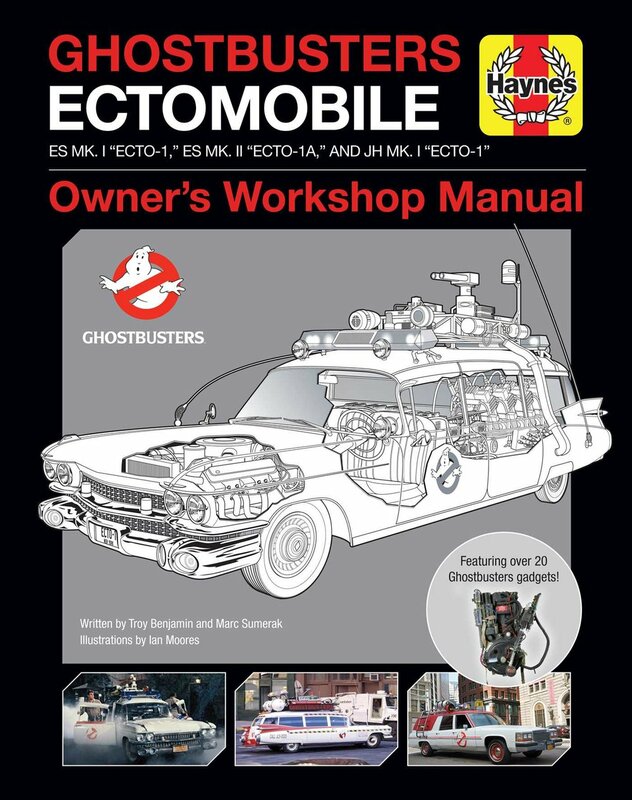 Discover the secrets of the Ghostbusters’ iconic specter-smashing automobile, Ecto-1, with this comprehensive owner’s workshop manual. Along with a detailed breakdown of Ecto-1’s capabilities and exclusive cutaway images that show the car’s souped-up engine and onboard ghost-tracking equipment, the book also focuses on the Ghostbusters’ portable tools of the trade, including proton packs, ghost traps, and PKE meters. 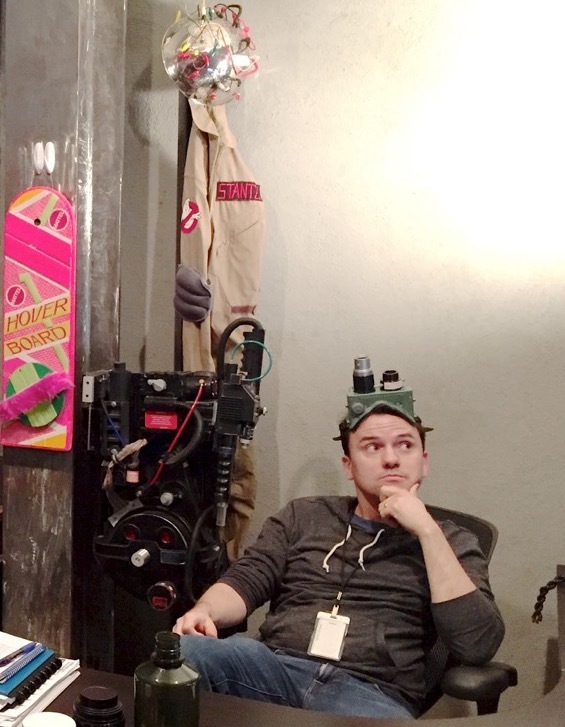 The book also looks at various models of Ecto-1, including the Ecto-1A from Ghostbusters II and the version of Ecto-1 seen in 2016’s Ghostbusters: Answer the Call. Featuring commentary from familiar characters, including Ray Stantz, Peter Venkman, and Jillian Holtzmann, Ghostbusters: Ectomobile: Owner’s Workshop Manual is the ultimate guide to the Ghostbusters’ legendary vehicles and the ghost-catching equipment the cars haul from one job to the next. New top-secret details on Marvel's Agents of S.H.I.E.L.D. Season Four await in this keepsake volume! While ex-agent Daisy Johnson tracks down threats to her fellow Inhumans, former S.H.I.E.L.D. Director Phil Coulson is tracking her - and new player Ghost Rider is hot on both their trails. And the intrigue only heats up: With Life Model Decoys infiltrating S.H.I.E.L.D. 's ranks, who can Coulson trust? The world of S.H.I.E.L.D. continues to evolve, hurtling toward an astonishing Season Four conclusion that will leave our team's lives barely recognizable. This incredible new volume showcases never-before-seen photography, production-design details and exclusive behind-the-scenes information and interviews with cast and crew. 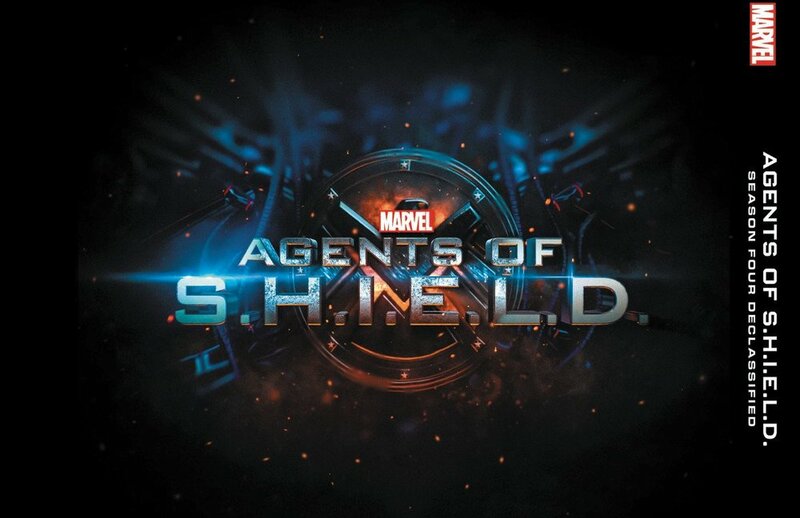 The events of Marvel's Agents of S.H.I.E.L.D. 's fourth season will rock the characters you know and love to their core. Don't miss a single detail! Posted on September 7, 2017 by Troy Benjamin and filed under Books, SPT News and tagged ghostbusters marvel's agents of s.h.i.e.l.d. season four declassified maos agents of shield ectomobile haynes owner's workshop manual ghostbusters ectomobile.